According to Mayo Clinic website, deviated septum is a medical condition that is characterized by a displacement of the nasal septum (thin wall that separates the left nostril from the ride) to one side. 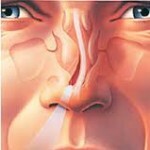 Normally, the nasal septum is centrally located in the nose, which can separate both sides of the nostrils equally. However, in people with deviated septum, the nasal septum becomes crooked, making the passage of one side of the nostril smaller. 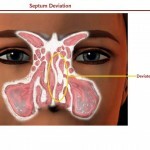 When the deviated septum is not severe, usually, there are no symptoms, however, for severe cases of deviated septum, symptoms can occur, such as difficulty breathing through the nose, epistaxis (nose bleed), recurrent sinus infection, runny nose, facial tenderness, and headache. 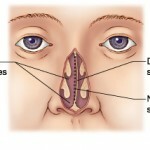 The connection between deviated septum and being overweight or obese is the severity of some of the symptoms of deviated septum. In obese or overweight people suffering from deviated septum, they usually experience more difficulty in breathing through their nose and can suffer from severe snoring during sleep. 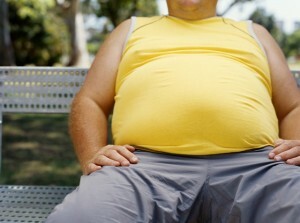 Symptoms of deviated septum in overweight people are more severe compared to people with people with regular weight. 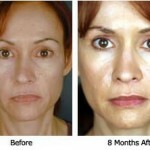 In order to improve symptoms of deviated septum in people who are obese or overweight, they need to lose weight. As a person loses weight, there will be decrease in fat and loose flesh in the throat and face, which can cause severity of some symptoms and can cause obstruction as a person breathes. There are a lot of different ways to lose weight. Here are some tips on how to lose weight safely. Know you basal metabolic rate or BMR. If your BMR is 2,200 calories per day, never exceed consuming calories more than your BMR. And if possible, lessen your caloric intake from your BMR. In every decrease of 3,500 calories intake per week, you can lose 1 pound. 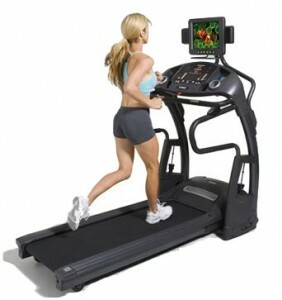 Do cardio exercises, such as jogging, hiking, cycling, swimming, at least 20 minutes per session/3 times per week. If your deviated septum can make your breathing difficult, discontinue with your cardio exercise and see your doctor and ask for weight loss alternatives. 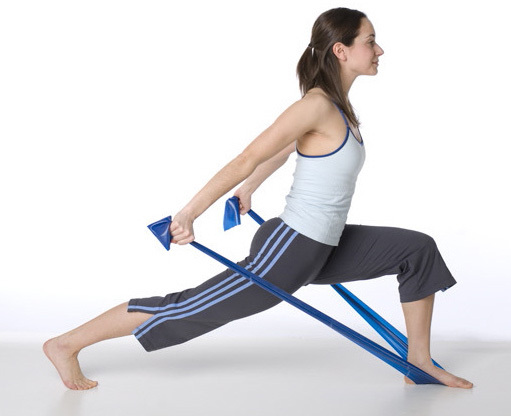 Do resistance exercises at least 3 times per week. Resistance exercises can improve your metabolism, making you burn more calories. Resistance exercises can increase your Basal Metabolic Rate or BMR. Instead of eating unhealthy foods, such as fried foods, fast foods, foods with artificial flavoring, processed food, opt for more healthier food, such as organic food, vegetables, whole grains, fruits, and fresh fruit juices.